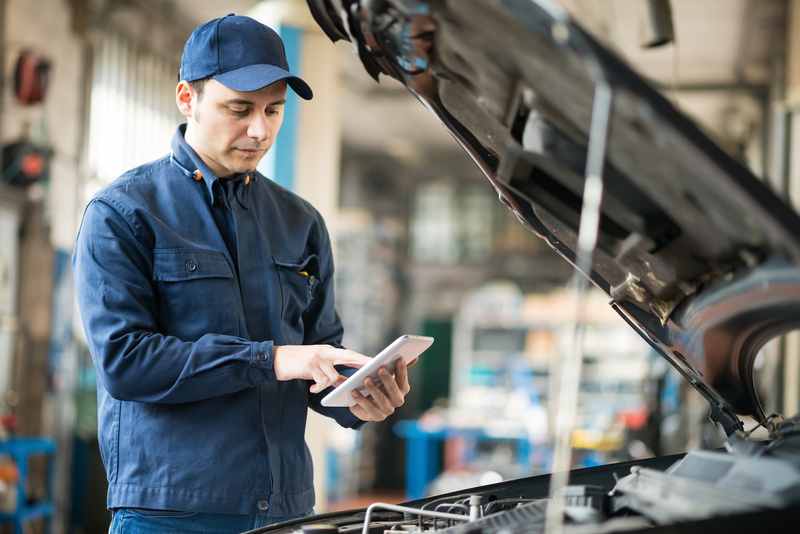 AssessPal is an advanced, patented vehicle assessment framework relevant to a variety of industries in evaluating and logging vehicle damage and maintenance needs. 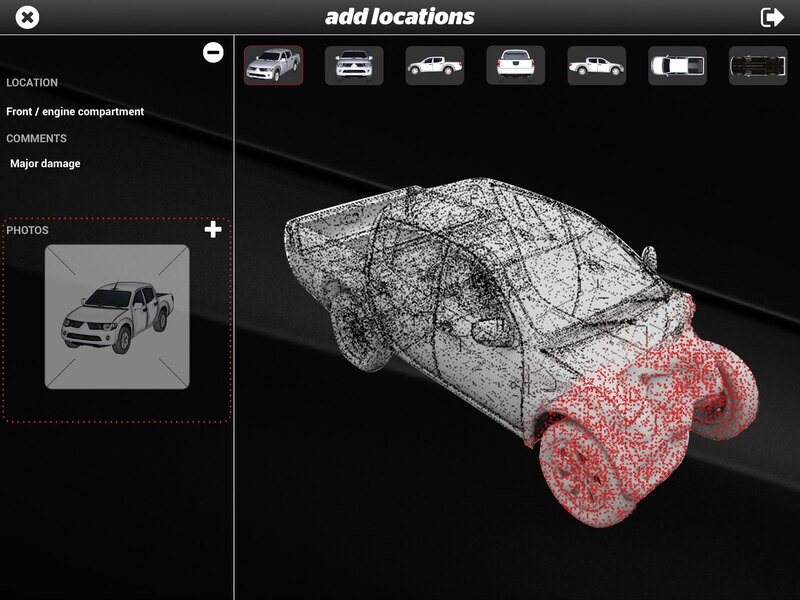 The uniqueness in the AssessPal framework is that it uses a 3-D representation of the vehicle to vastly improve accuracy and efficiency of logging by an assessor when compared to a paper-based "tick-and-flick" system or even an electronic system using flat models. 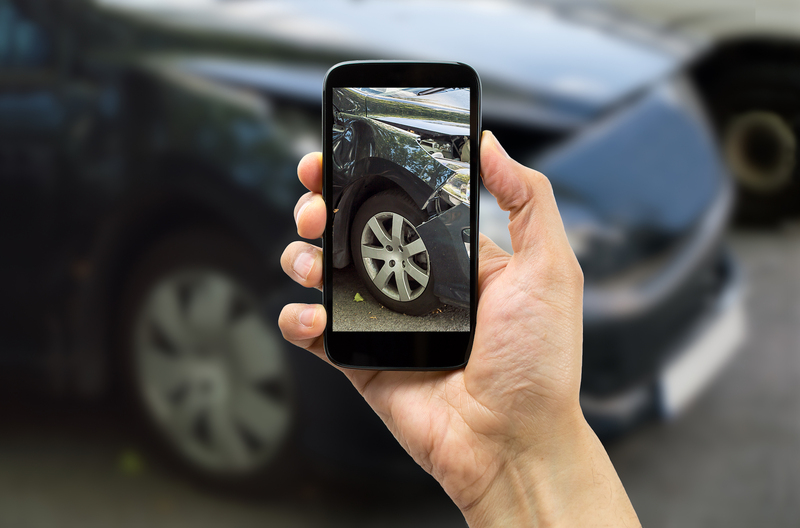 View a model vehicle from any angle and accurately mark the location of any damage before adding real-world pictures of the actual vehicle. 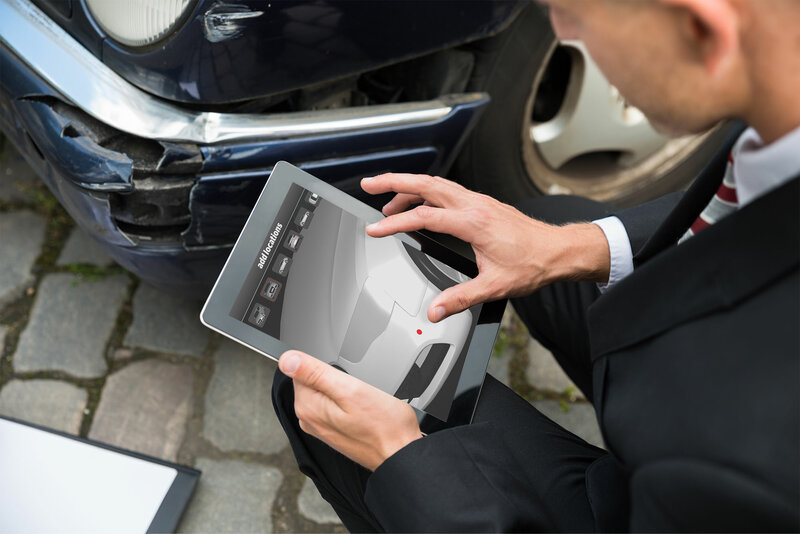 Use a single application to capture all data, including damage/repair locations and pictures, videos, text and audio notes. 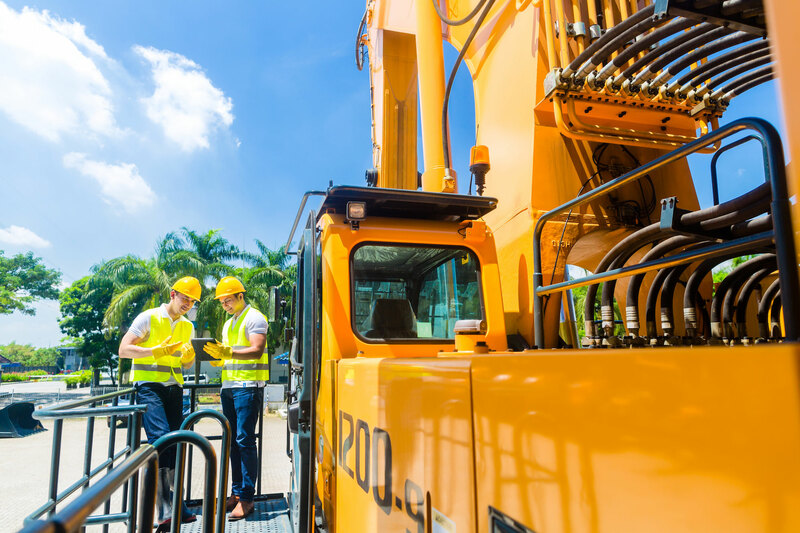 Integrate with in-house third-party or bespoke data solution to keep existing management and reporting systems intact while improving on-site accuracy and throughput. Improve the efficiency of your assessment workflow immediately by using our intuitive, natural data entry interfaces. The Patented AssessPal Engine and the end-user Applications that are built on top of that engine can be used in many industries. Below are just a handful.